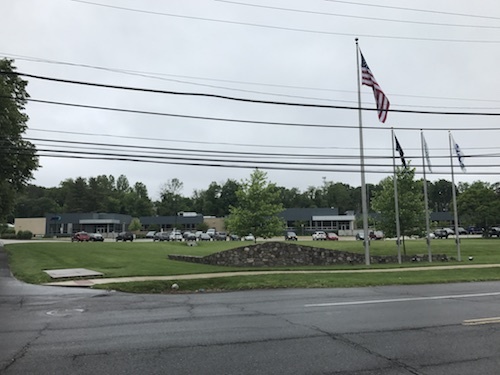 Our corporate offices are located in Lower Moreland, Pennsylvania USA. This is on the JADE campus. Make a left turn at the flag pole when entering to find us.